Low-profile model enables easy bath access when lab counter height presents a challenge. Seamless stainless-steel tanks guarantee durability and easy cleaning. 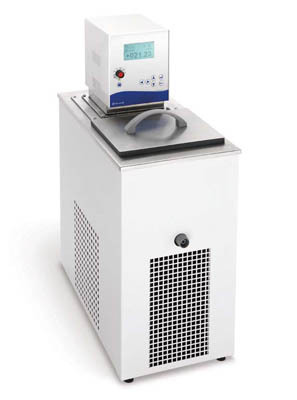 Robust refrigeration system ensures that samples and applications can be cooled quickly. Fine-tuned refrigeration metering allows for excellent temperature stability at all times.